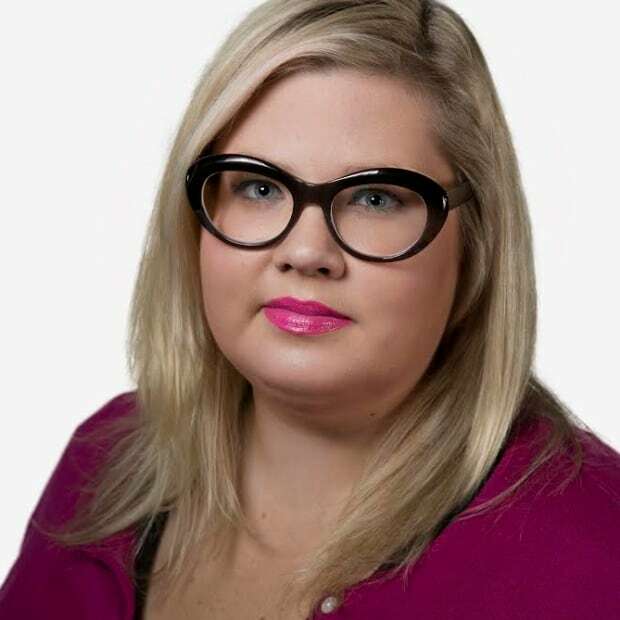 Through a number of public consultations, the federal government has heard evidence suggesting the fear of retaliation is keeping some Canadians from reporting sexual harassment in the workplace. And when those incidents are reported, the workers said that often, the situations were "not dealt with effectively." This anecdotal evidence is just one of the findings that emerged from a year-long public consultation commissioned by the Ministry of Employment, Workforce development and Labour. The document summarizes what departmental officials were told during the consultations, which took the form of an online survey, and a series of discussions with employers, labour groups and stakeholders. The government has made a point of noting that the responses from the online survey are not representative of the entire Canadian population, since respondents self-selected to take part. 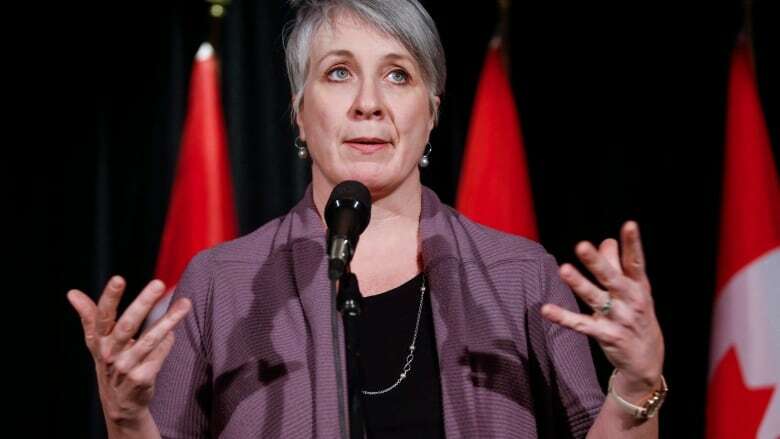 "We know that these incidents have profound negative effects, such as harming workers' health and safety, increasing absenteeism, and costs for employers," wrote Patty Hajdu, the minister overseeing the consultations. The department plans to use the information to shape its strategy to eliminate harassment, sexual harassment, and violence in the workplace. "Canadians responding to our online survey told us that harassment and sexual violence in workplaces are under-reported, often due to a fear of retaliation, and that when they are reported, they are not dealt with effectively," Haidju wrote in the report's opening message. The document goes on to offer a limited, yet bleak snapshot of life on the job for some Canadians. "Harassment was the most common type of behaviour experienced by online survey respondents — a full 60 per cent reported having experienced it. Thirty per cent of respondents said they they had experienced sexual harassment, 21 per cent that they had experienced violence and 3 percent that they had experienced sexual violence," the report says. The online survey was open to the public for just a short window, between Feb. 14 and March 9 of this year, with nearly 1,350 valid responses collected. The majority of respondents were women, between the ages of 35-49. Some of the questions were partially open-ended to allow participants to "fully express their views." In a separate poll published Tuesday, Abacus Data asked Canadians whether women are sexually harassed in their workplace. Fifty-six per cent of women surveyed said yes, with 12 per cent of those saying it happens often and 44 per cent saying it occurs infrequently. The same poll found that 53 per cent of Canadian women who took part in the survey have experienced unwanted sexual pressure. Broken down by age, women aged 30 to 44 experienced this problem the most with 64 per cent saying the behaviour happens in their workplace. When it comes to the consequences for such behaviour, 77 per cent of the women said they believed the harassers faced none. "One thing is clear in these results — millions of Canadian men and women say they witness this problem, and say there are rarely sanctions to punish inappropriate behaviour and to help protect women," said pollster Bruce Anderson, of the findings. The Abacus survey asked a random sample of 1,500 panelists aged 18 and over, who were selected from a large representative sample of more than 500,000 Canadians, to complete the online survey between Oct. 20-23. The margin of error for a comparable probability-based random sample of 1,500 is plus or minus 2.5 per cent, 19 times out of 20. Half of the respondents to the federal government's public consultation said harassment or violence came from an individual in a position of authority, while 44 per cent of respondents said the abuse was perpetrated by a co-worker. "Respondents who experienced sexual harassment tended to work in environments with a higher ration of men in positions of power," the document says. Of the respondents who did come forward to report their experiences, 75 per cent said they faced challenges when trying to resolve the issues, including a supervisor not taking the complaint seriously, or retaliation from individuals in positions of authority. The most common reasons for workers to not report an incident included fear of retaliation, fear of a complaint hurting career advancement, or concern the worker could end up losing their job. Stakeholders also told the government there is a "need to recognize harassment as an ongoing pattern of inappropriate conduct." "Similarly, most online survey respondents who reported that they have experienced harassment, sexual harassment or violence in the past two years, indicated that they experienced these behaviours more than once," the document states. Employers and stakeholders, which included labour organizations and advocacy groups, put forward a range of suggestions on ways to reduce harassment and sexual harassment in the workplace. "There is a need to raise awareness among employers and employees of their rights and obligations regarding harassment and violence," the consultation says. "Training and education would help employers to understand and respond to what is happening in their workplaces," is listed as one suggestion. On top of beefing up training and education policies, stakeholders and employees suggested that when an incident happens, information "must be collected and shared with a central body, such as the government." Still, some employers raised concern about how much new measures could cost, particularly for small businesses.